Learning Lab is designed as a modularized learning framework that aims to cover a full spectrum of science subjects while providing the required flexibility to comply with different countries schooling and curriculum systems. To learn more about the system, please click here for the introductory brochure. The Teacher's Guide mainly explains how teachers can apply it to school curriculum and suggests the lesson plans by time distribution. Only available in a digital format, please click here to download. 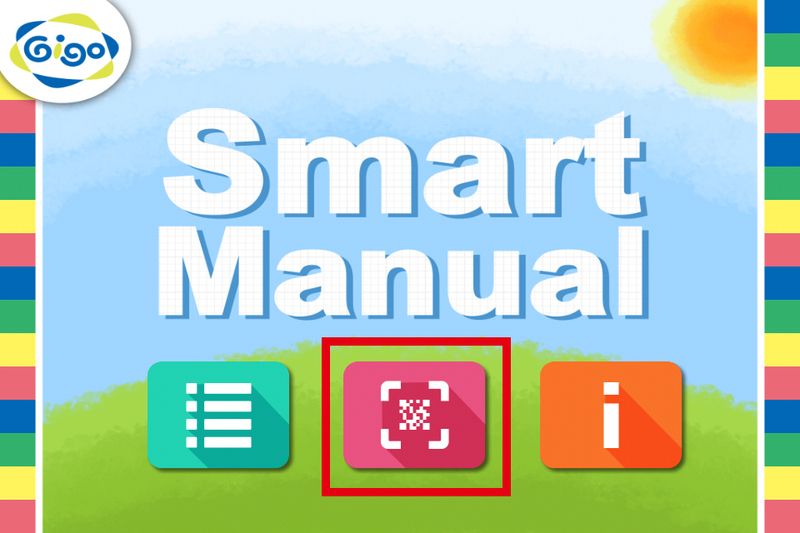 Unlike the student book you've received within the kit, the Smart Manual is a free APP that you can download in your smart device for the 3D assembling steps of each model. You need to download Gigo Smart Manual APP (click here ,scan QR code below, or search Gigo Toys in Google play market). 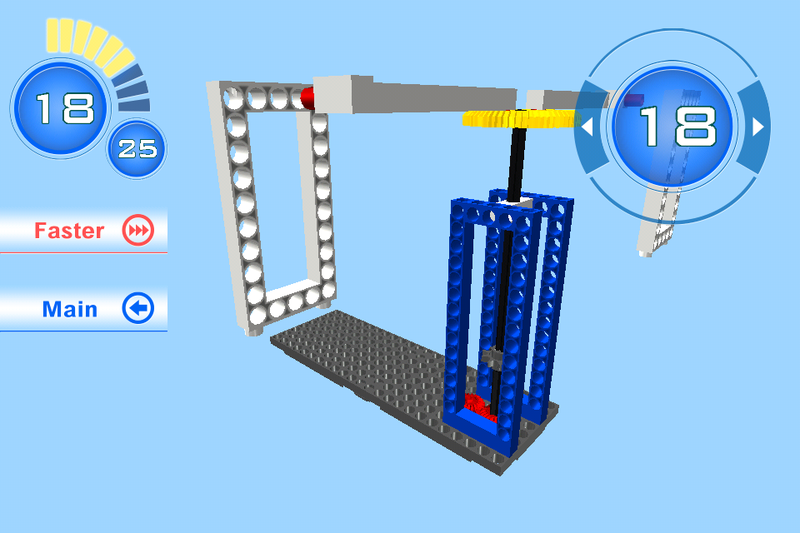 Click on the APP to scan the code on the page, and you'll see the assembly steps in 3D, which are adjustable in all angles. Pictures below are the procedures to assemble the parts, which will help you understand. The models will be displaying. Please click here to download demo videos. 406, Section 2, Taiwan Blvd., West District., Taichung City 403, Taiwan (R.O.C. ).